Around Europe there are Flames Of War events happening all the time. To help organisers and players alike we have our rolling Events Calendar for Europe. 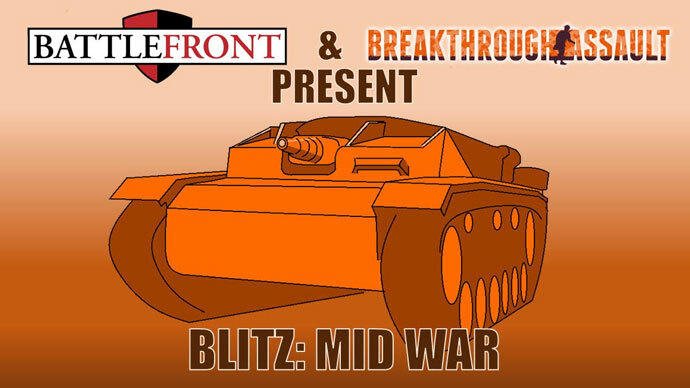 Since the UK Open Day, Breakthrough Assault has been considering running some UK events in 2019. We spend a lot of time writing material we hope the Flames of War and Team Yankee community enjoy and decided it was time to start supporting the community in other ways. Check out what is on the horizon below.